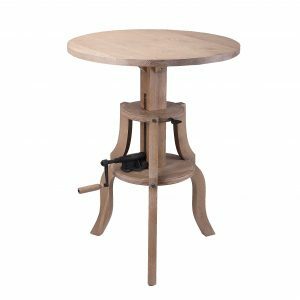 This stylish piece of furniture is made from natural oak timber with the height being easily adjusted. 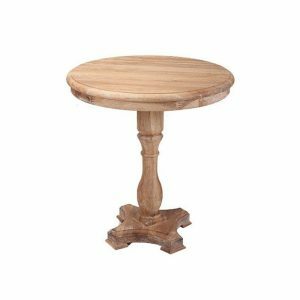 We specialise in French provincial and deliver to Melbourne, Brisbane, Sydney and Australia wide. Buy online using our secure site and enjoy the convenience of our afterpay service.